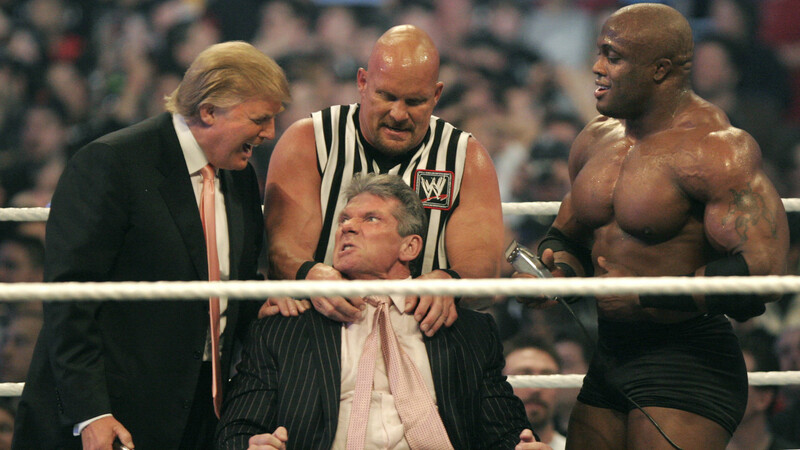 Which American President Is A Secret Wrestling Hall Of Famer? 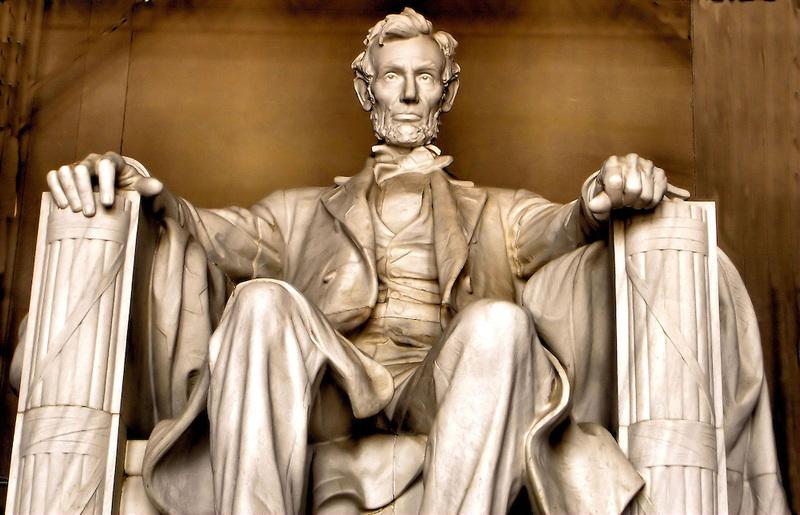 Think of Abraham Lincoln, and you’d probably picture a great American President, who successfully led his country through a Civil War and abolished slavery. For all the films made (Steven Spielberg’s exhausting 2012 biopic included) and books written about the great man though, it’s rarely reported that he had an extreme hobby. You might not think it, but it turns out one of the greatest American politicians of all time was a very keen wrestler [via Vice]. That’s right – centuries before WWE, Abe Lincoln was a wrestler, and used to love nothing more than KO-ing opponents in the ring. Amazingly, Lincoln even has a spot in the National Wrestling Hall of Fame due to his exploits in the sport, and his passion for wrestling is well-noted by Lincoln experts. “It’s not mythology. Lincoln definitely wrestled,” ‘Lincoln: A Biography’ author Ronald C. White Jr. previously told WWE.com. Standing at 6′ 4, Lincoln was an imposing figure, and proved a very tough opponent in his early years. According to the National Wrestling Hall of Fame website, Lincoln was only defeated once in twelve years of wrestling before giving it up to become a lawyer and a politician. He also reportedly acted like a 19th century version of Conor McGregor, and wasn’t averse to trash talking every now and again. As Sports Illustrated reports, he allegedly turned to the crowd after one particularly emphatic victory and shouted: “Any of you want to try it, come on and whet your horns!” – it’s a far cry from the Gettysburg Address, that’s for sure. So there you have it: One of the greatest American leaders of all time Abraham Lincoln was the John Cena of his day – who knew?